Retains heat up to 6 hours above 65°C and cold up to 6 hours below 8°C. 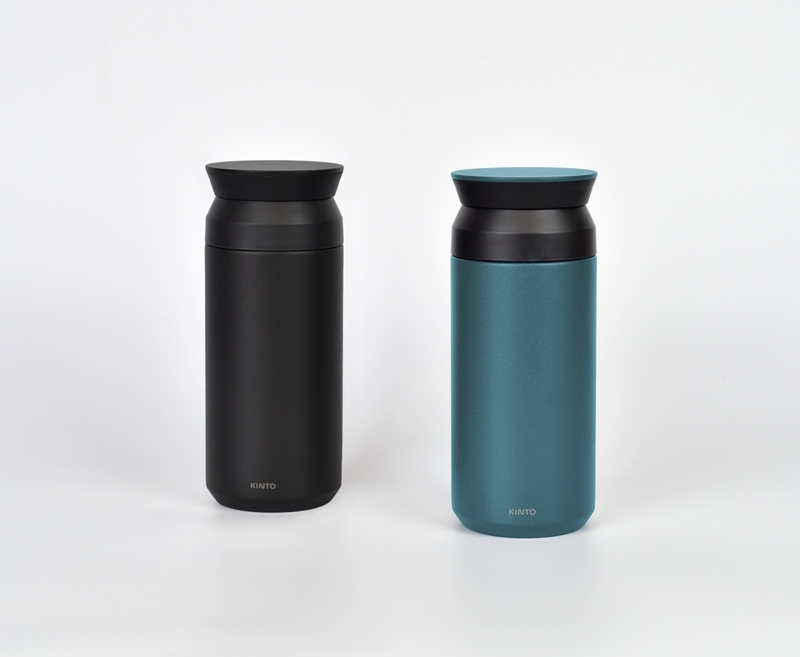 Screw-on leak-proof lid that allows you to drink with ease from any angle. High quality stainless steel with polypropylene and silicone lid. Highly durable and rust-resistant.